It used to be that independent filmmakers who wanted a dolly or a crane had to make their own out of a ladder and a mate's skateboard, These days, if you want a 4K scenic shot from high above a waterfall, or a nice long tracking shot over the surface of a lake, or a big circling shot of a skyscraper, you don't need a helicopter and an Unpleasant, cigar-smoking producer. All you need is the 10L-A100, a UAV (unmanned aerial vehicle) built to carry a GoPro Hero3 action cam. Unlike Parrot's AR Drone, it flies itself you just you program a five minute aerial loop on your phone and launch it. Action! At 92cm, the LA100 has a wingspan equivalent to that of a blue-footed booby, or a large kookaburra. 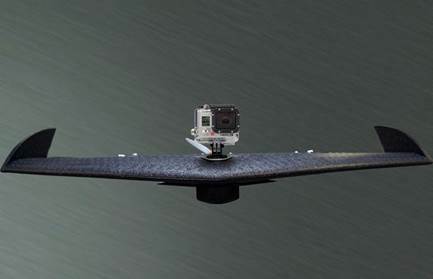 Even loaded with a GoPro the LA100 weight just 859g thanks to a foam – and – carbon – fibre build. By a comparison, a Boeing 787 weight 250 tons when taking off. TheGoPro Hero3 Black Edition shoots 4K video, but we'd use its 1080p@60fps mode: smooth and as sharp as your TV will go. Cycling through a city wearing a cardboard helmet sounds about as sensible as going polar bear-watching in a car made of bacon. But melt, oh cynical one: the lattice structure of the cardboard Inside the Kranium's plastic shell is based on the structure of a woodpecker's skull and absorbs three times as much force as the polystyrene in a regular helmet. 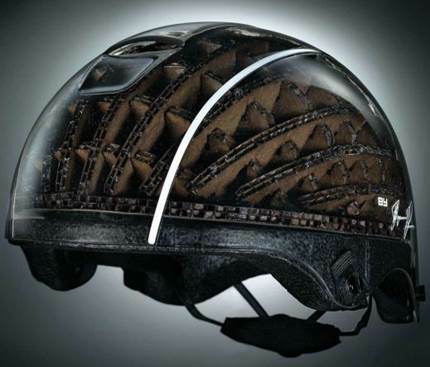 In fact, it's so strong that the manufacturers claim it could be rated as a motorbike helmet. It's also recyclable, obviously, and treated to be fine in the rain. Its defense against polar bears remains untested. A lot of tech appears in the movies first. For instance gesture control in Minority Report, and tablets in 2001: A Space Odyssey. And Linda Blair's rotating head in 1973's The Exorcist was a clear prediction of HP's commitment to convertible TabTops with swiveling screens. 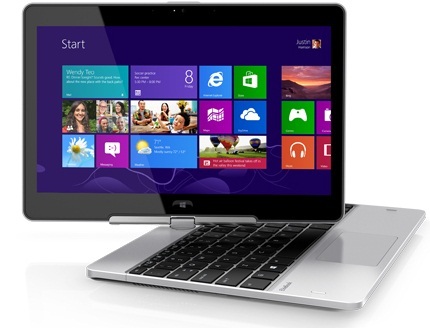 They may have cracked it with this Win 8.12in swivel plate with up to 12GB RAM, a 256GB SSD, and a Core i7 Ivy Bridge chip and a 360 twisting lid. Until we perfect our bat sonar well have to rely on our eyes to warn us of bone- crunching hazards when smashing down a snowy mountainside, that means they're worth protecting with goggles, but pack the wrong ones for the conditions and you'll be folded around a tree in no time. 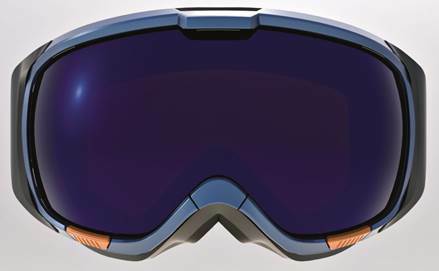 While you could wear three pairs of goggles around your head and hope the trend catches on (it probably would), we'd rather don a pair of Anon M1s and pack a couple of spare lenses, ready to snap on and off instantly with its magnetic Magna-Tech mounting system. Kids. eh? They might be rubbish at driving and no good at arm wrestling, but they're not stupid. Well, some of them are. But even the r hick ones can spot the difference between a cheap slate and a quad-core, 1GB RAM, battery-stuffed minitab. 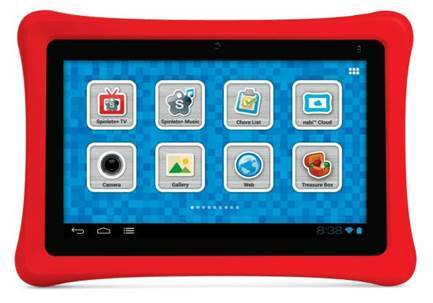 The Nabi 2 is a 'nighty 7in child let, and along with speed it delivers education, media streaming and browsing from the safety of a heavily Modded Android 4.0. And as children like to cover things in Nutella and chuck them at walls, it's hard as nails, too. Say what you like about a good pair of ear buds (seriously, say what you want. If they're good the person wearing them won't hear you), they don't keep your ears warm. And say what you like about a good pair of earmuffs, they don't pour music into your head. All except this shearling-lined pair which do, via a reliable on a cold-day 3.5in audio jack. Isn't it awful when you SC (a couple in a restaurant, both absorbed in the glowing otherworld of their smartphones? Or when you're sat round the table trying to have a family meal, but no-one's talking because they're all messing about on their iPads? When will people learn that the only appropriate screen for mealtimes is this handily table-like 100in all-in-one, with 40-point multi touch, a hardened surface and 3840x1080 resolution? The PC in the base is a quad-core i7 beast, too perfect for a postprandial family game of FIFA 13. If you're the sort of person who feels a pang of fear upon noticing a fork in the bit of the drawer where the spoons go; if you're the kind of worrier who can't sleep at night unless your SD cards are arranged on the shelf in order of capacity, then the One is for you. 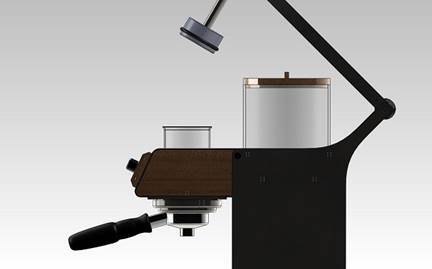 It offers precise control of every parameter involved in coffee making, including grind size, extraction time and temperature, and it can adjust all of these according to recipes created by coffee roasters and other like-minded souls with an obsessive interest in the perfect CLIP o' Joe. Even the price is a soothing, symmetrical array of ones. Well soothing until you remember you could buy a new car for that much. While taking a time-lapse panning shot of a sunrise is a great idea, it does involve standing in the cold for an hour, making tiny adjustments to a tripod every 30 seconds. Yeah, we thought so too. But wait! Before you get back under the covers, how about we use the X-Lapse? 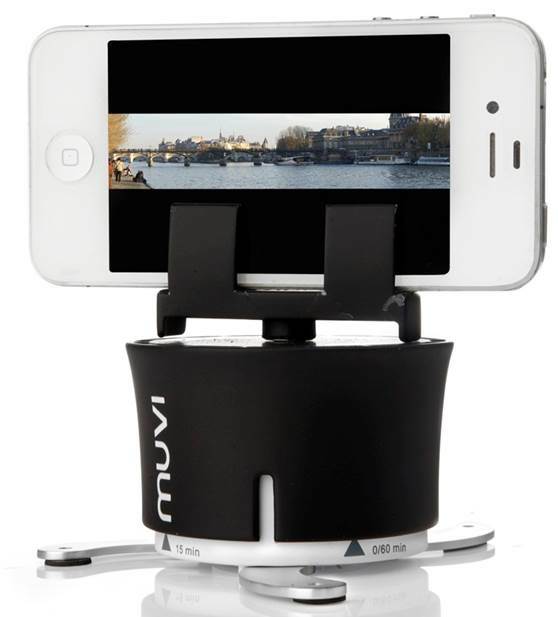 It sits on your tripod, holding your camera or phone and gradually turning, adding a graceful pan to your time-lapse. It'll even go all the way round, for a 360 panorama. Let's do it tomorrow, you say? Well, budge up then. And stop nicking all the covers. Being a Maker is very much a thing these days. There are two kinds. the ones who hack their own circuitry and software, and the ones who knit badly fitting Ewok outfits and bake muffins shaped like classic Apple Macs. The Esplora is the first Arduino controller with a set of sensors already built in, making it a lot easier for you to stop impersonating a Beek and finally build that motion-detecting Wicket the Ewok victoria sponge cake you've always talked about.